This class is inspired by the Iyengar asana - focused on inner awareness and alignment - and by the Hatha style practice – focused on breath as well as body and spirit union – integrating them into a natural flow of movements. 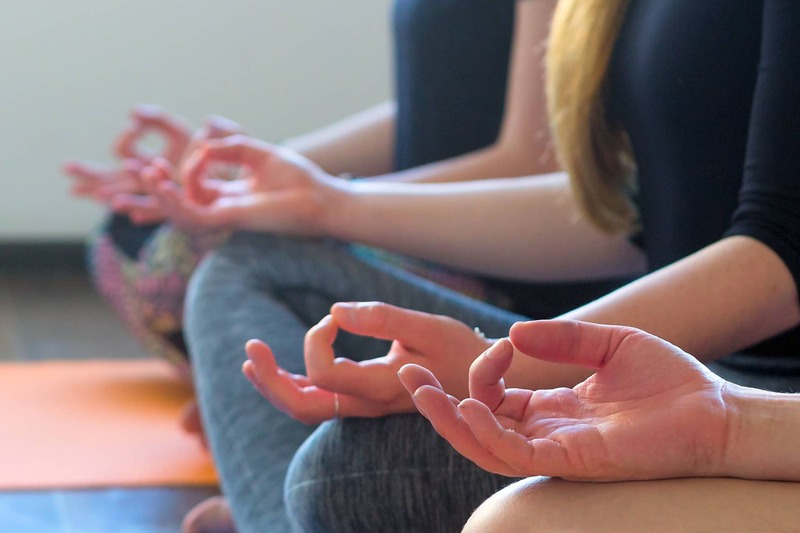 Using the breath to calm the mind, to focus the body, and to set the pace of the class we will start to withdraw the senses (Pratihara) and deepen the practice. By bringing the awareness back into ourselves we can explore the many-layered body and challenge ourselves to break loose from our emotional, intellectual and physical barriers. Verbal and physical adjustments will be made during the class to prevent injuries and to further your asana. At times, props will be used to help enter a specific pose and to support the body if needed. My intention is for you to use this safe space to explore, to try, and to challenge your limitations. To enter a state of mindfulness, and to realise that you are the best teacher for yourself. Listen to your body.